I know that pregnancy and childbirth is a huge event in a woman’s life and is something that you remember forever. 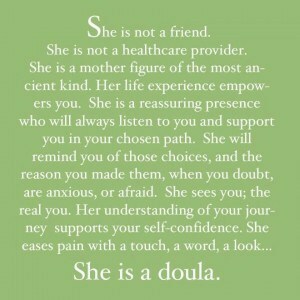 I therefore believe that it’s important to be able to have a positive experience and that having a doula present can help to keep it special. My aim as a doula is to empower you to make informed decisions and choices about your labour and the delivery of your baby. I achieve this by providing continual support, reassurance and all the information needed during the last weeks of your pregnancy and throughout your labour, helping you to feel in control and at ease. I don’t give medical advice or make decisions for you, instead I provide you with continuity of care and ensure that you have all the information you need in order to make informed decisions and choices during your pregnancy, labour and early parenting. I have a background of working in the field of health and social care and as a homeopath I am able to combine my homeopathy skills with my experiences as a mother and as a doula. My role is to be empathic, considerate and reassuring; enabling you to have the most satisfying and empowered time that you can during pregnancy, birth and the early days as a new mum. By using my skills, alongside your own knowledge I can help make birth a more special experience for the whole family whether at hospital or home. Whilst I have every respect for our wonderful midwives in the UK, it is frequently reported that many women are left alone and worried during labour or shortly after giving birth due to staff shortages, yet it is widely recognised that when a woman feels supported and informed as well as physically and emotionally safe she is more likely to achieve a positive birth experience. 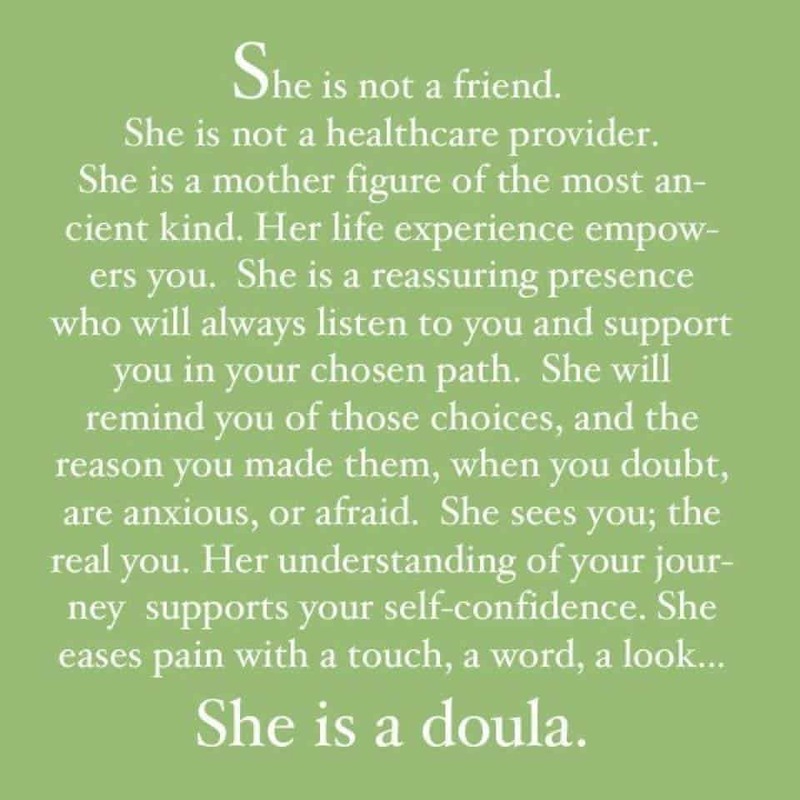 One to one continuous support has been sadly lacking for pregnant women in recent years and this is a role I am committed to filling as a doula. During the antenatal period I will visit you, listen to any questions or concerns you might have so that I can tailor my support to your needs. Sometimes this support might be offering a listening ear and companionship, particularly if you are new to the area, feeling isolated or possibly in hospital. I can also provide information and details of local organisations and groups that may be of interest and contacts for organisations providing specialist support where appropriate.